There is one month and one day left until the event. The organisers are busy putting together the content. 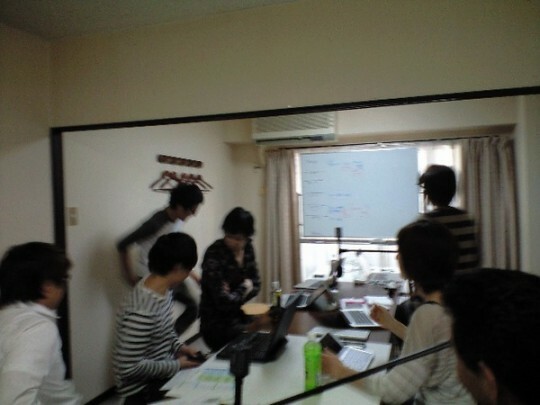 At the moment there are two sessions planned, running parallel in two rooms. The following is the preliminary plan. We will be taking online registrations soon. View more presentations from hokori matu.